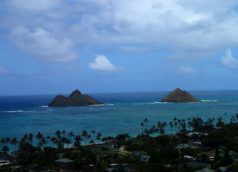 Adventure travel seekers… Here’s an aloha adventure travel combo on O’ahu for you. 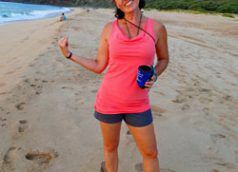 Recently, I ventured off my small-town feel island of Kauai to the big city of Honolulu for a business trip mixed with pleasure. As a local author, I attended the TEDxHNL event at the University of Hawaii. After which, it was time to. For those that have already visited the Garden Isle or for those that are experienced kayakers with a sense of adventure, I would highly suggest going to one of the most beautiful beaches on Kauai, Kipu Kai. 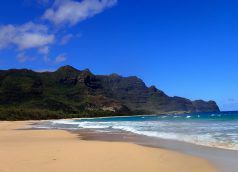 This beach, featured in the movie The Descendants, is on property of the Waterhouse Family between Poipu and. As an author and adventurer, I go everywhere with my smartphone. Yes, I go hiking, biking, kayaking, camping, zip-lining, and more with my iPhone 6. The picture above showcases it. That’s Ms Traveling Pants (aka Heidi S) at Polihale Beach at the end of the road in Kauai, the most rustic of the Hawaiian Islands.